Do you have a hard-to-shop-for person on your Christmas list? Someone who seems to have everything or maybe someone you just don’t know well enough to select the perfect gift for? No fear, I have a list of last minute gifts that just about everyone can appreciate. I have given or received most of these items as gifts and have been so so happy with them. All items below are products from Amazon and contain affiliate links. That means I make a few pennies on your purchase which go back into this blog to help make it fabulous. Take a look at these last minute gifts below and get shopping. 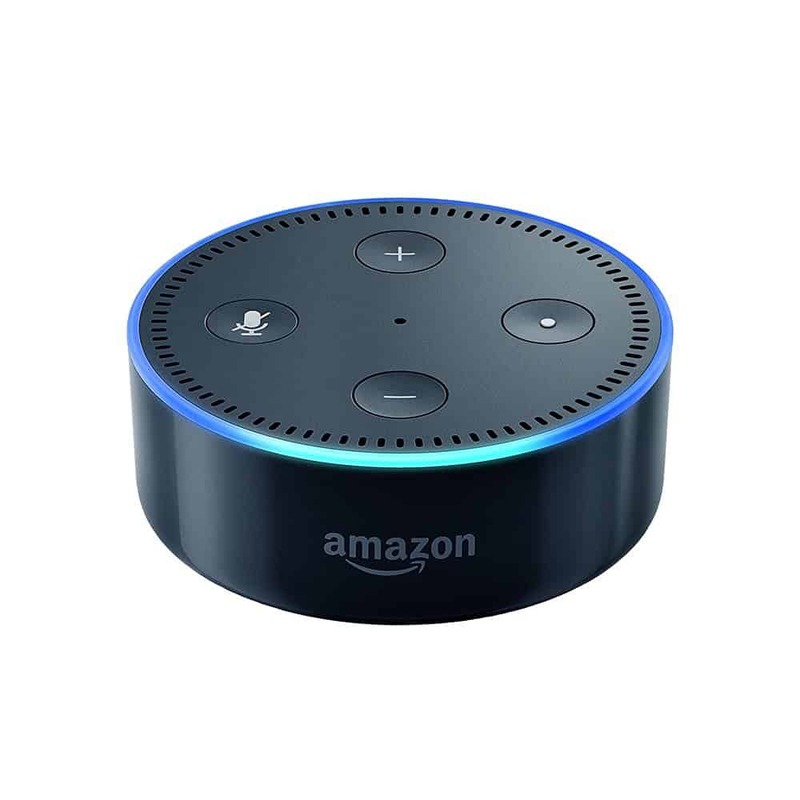 Echo Dot This tiny, hands-free device uses Alexa technology to turn your home into a smart home. Access apps, control your lights, play music and more. The price on this is so affordable and would be a welcome gift for anyone on your list. Jump Drive. The perfect stocking stuffer for anyone. I have a couple of these in my purse, at home, and sometimes even in my car. You can’t go wrong with a Jump Drive. Portable Charger I received this little charger for my birthday. I leave it on my wall charger at home and throw it in my purse when I know I will be out for a while. It’s slim, cute, and works like a charm. 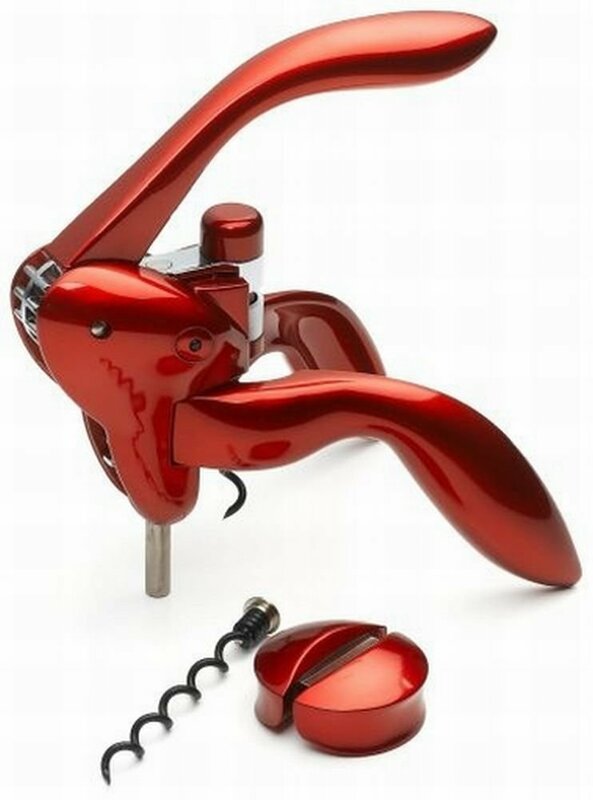 Houdini Wine Opener Have a wine drinker on your list? Or someone who likes to entertain? This wine opener is so easy to use, no more struggling. I use mine all the time. Kindle Paper White I gave my husband this Kindle for his birthday last year. He loves to read big heavy books which not only are expensive but are just a pain to lug around when traveling. He has a tablet and didn’t need anything more than something he could read with. This fit the bill and although it isn’t something he would have bought for himself he loves it and uses it regularly. 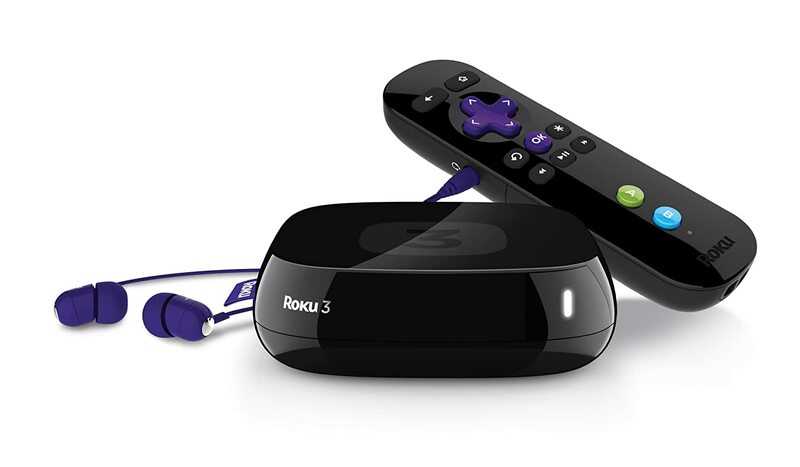 Roku Streaming Media Player The Roku was my first streaming media player and still is my favorite. We had already cut the cable cord and this player allowed us to watch just about anything we wanted on TV. The Roku channels combined with Netflix and Amazon Prime have been more than enough entertainment for our whole family. FitBit The FitBit is a little wrist band that tracks your steps, calories, even sleep. I would love one of these. I try to live a healthy active lifestyle and like to have something to help keep me on track. Currently, I use an app on my phone but this would be a bit easier to use. My only caution with this is to read your recipient. A health conscious person would be ideal, for someone who is very self-conscious about their weight this gift could go over all wrong. Grate and Slice Kitchen Set How about a kitchen gadget for someone who likes to cook even just a little. 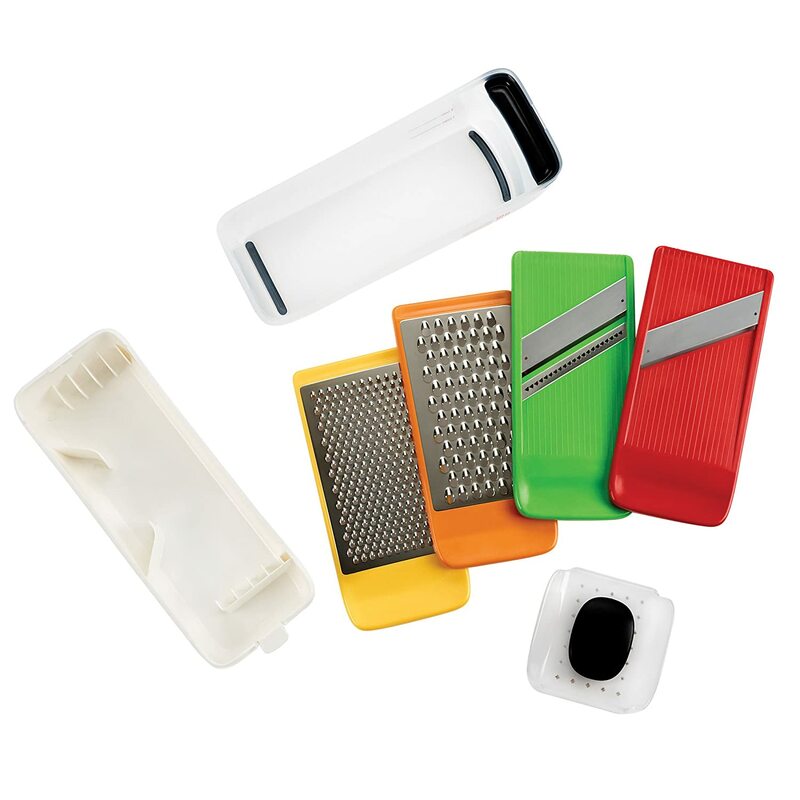 This Grate and Slice set from OXO comes with everything you need to slice and dice your food. Something very similar is on my wish list this year. 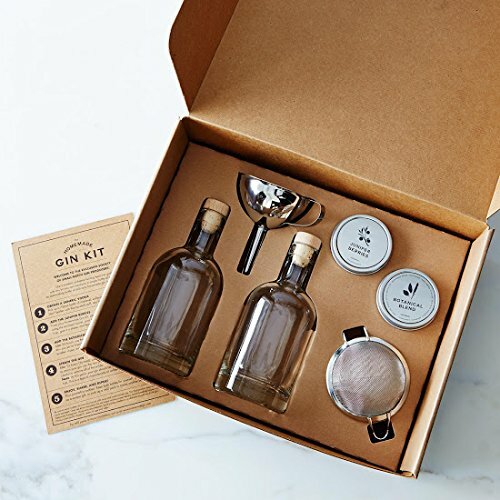 Homemade Gin Kit This homemade Gin kit is awesome. For anyone who enjoys a drink now and then, this would be fun. 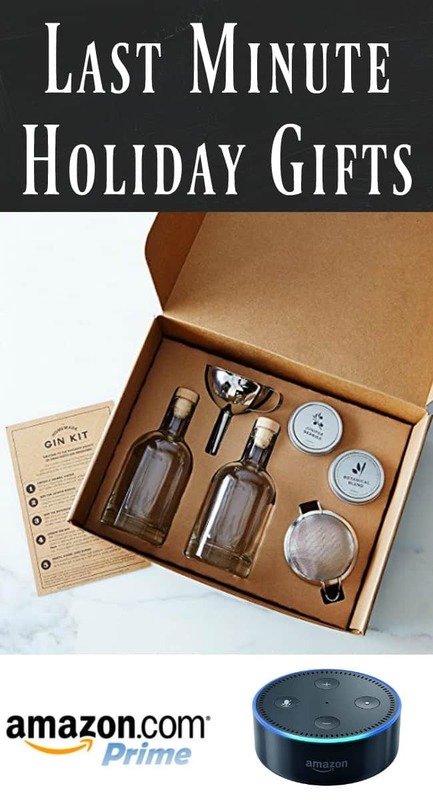 As opposed to gifting a bottle of wine or liquor you are gifting them an experience that they will remember and enjoy. Amazon Prime Last but certainly not least, give the gift of Prime. I just renewed my subscription this month, no question it is worth it. 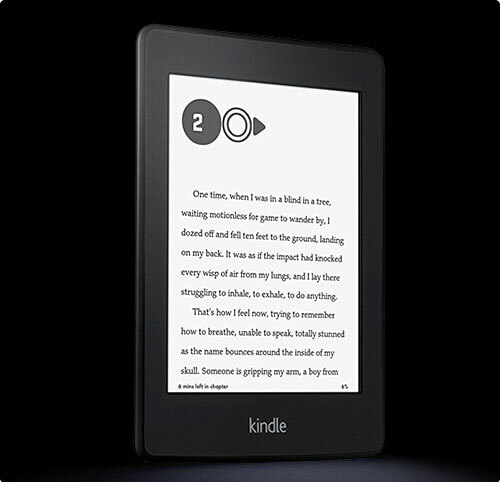 For $99 a year you receive free 2-day shipping, a ton of TV and movies, music, kindle books and more. Anyone who has a computer and has shopped online before would appreciate this. 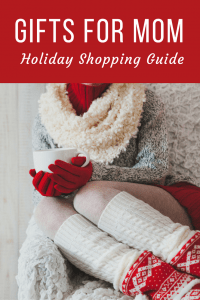 I hope this helps with your holiday shopping! Good ideas! Thanks for sharing! I have a few last minute gifts to get! Very nice list, Sarah. I really like how you put it together too. Very neat and tidy. Great idea. Thanks! Thanks Jeanne I tired something new with the pictures and links. Glad you liked it. Yay for Roku! Thanks for stopping by Mel. Hi Sarah! Great ideas! I know my hubby would love the extra flash drives! 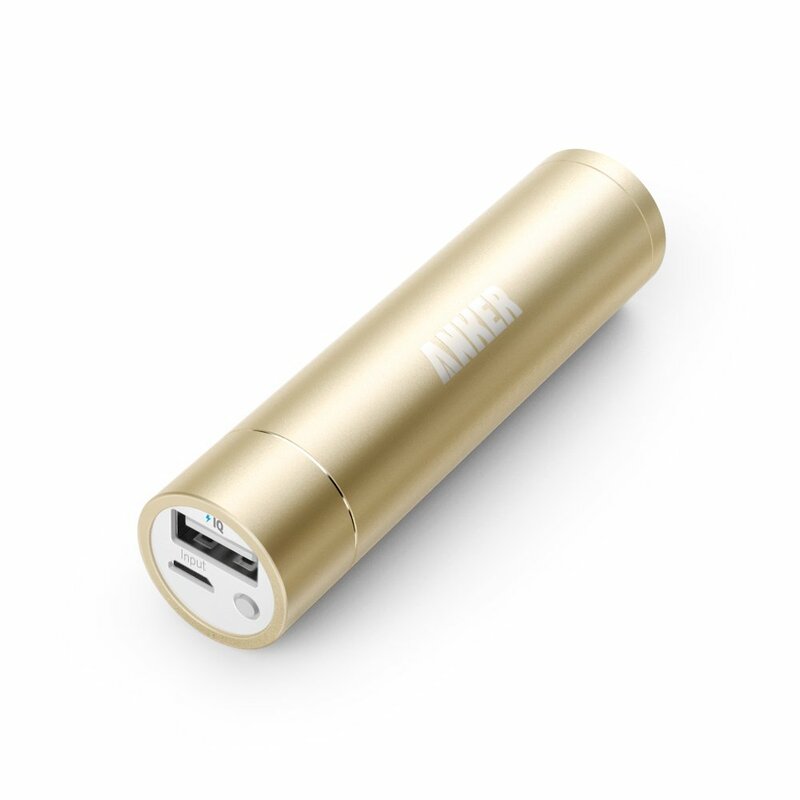 Also, everyone can use a portable battery charger! Thanks Danica, practical is always good right? Ooooh! Thanks for the ideas! I’m almost done. 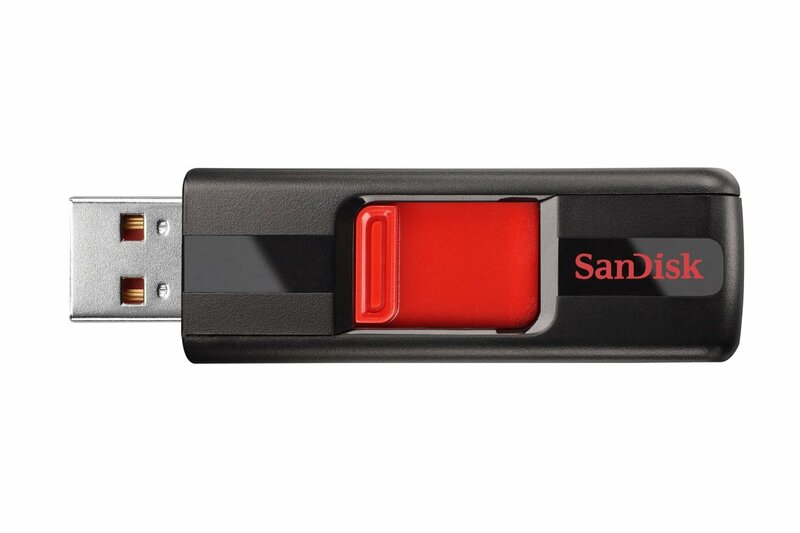 So funny that the first gift you list is a sandisk drive. My 9-year-old asked for one to save all he does on his computer! Kind of an unexpected request from him, but obviously, a good gift recommendation! Great list, thanks so much! Sharing because I know we all have someone who’s super hard to shop for! Happy Holidays! Thank you for sharing this wonderful list! 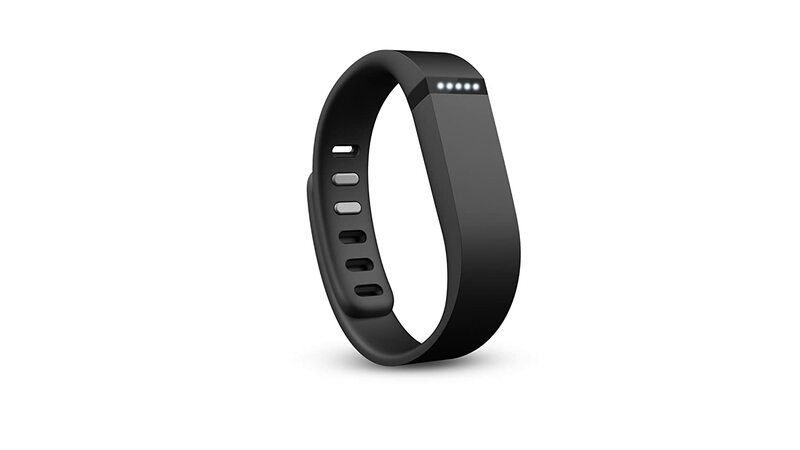 I wish Santa would bring me a FitBit I have been wanting one!! But, if Santa doesn’t I know where I can find one now to buy myself!! Have a wonderful Holiday! Oooh I LOVE this list! That kitchen grate set is something I NEED!! And Amazon Prime is the perfect gift for anyone. I hope you and your family have a very Merry Christmas and thanks for all the great ideas! Thank you so much and Merry Christmas to you too! This is such a great list! I have a few last minute people to do, so this list is SUPER helpful. Happy to be of help, Merry Christmas!